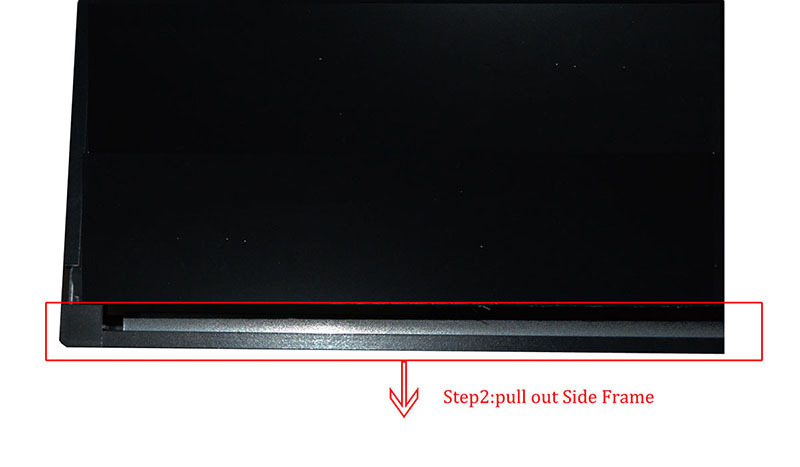 This article step how to copy DEMO program to u disk, then insert it to SIGN. You can check that the sign is working properly. Please follow the steps carefully, it may not work because of the wrong path. For u disk requirement, please use 8G u disk item package included. Please use the well-known brands such as Toshiba, Kingston, Sandisk and so on. Some poor quality u disk may not be compatible with the sign. Download file from above link. 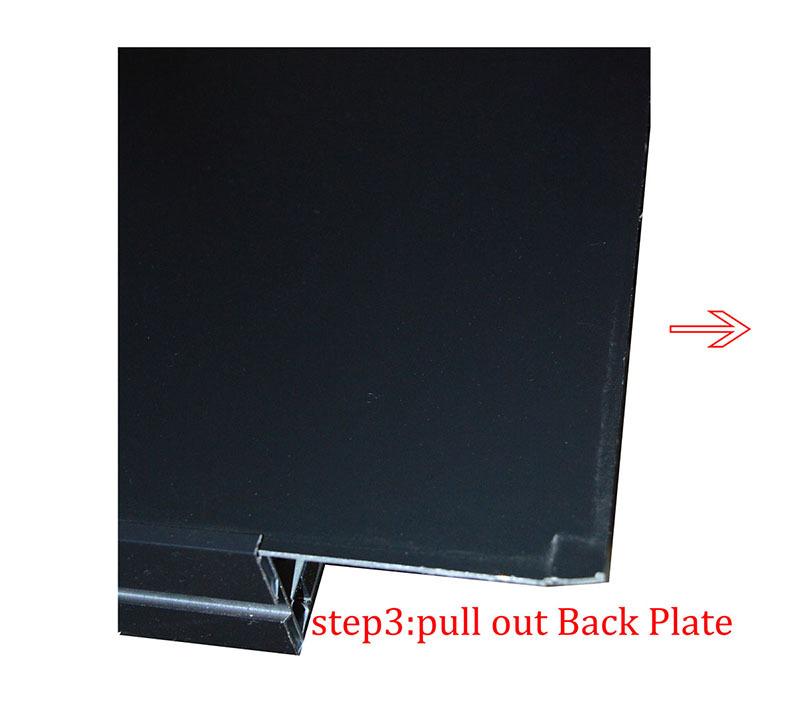 How to make Jpg display of LED sign? 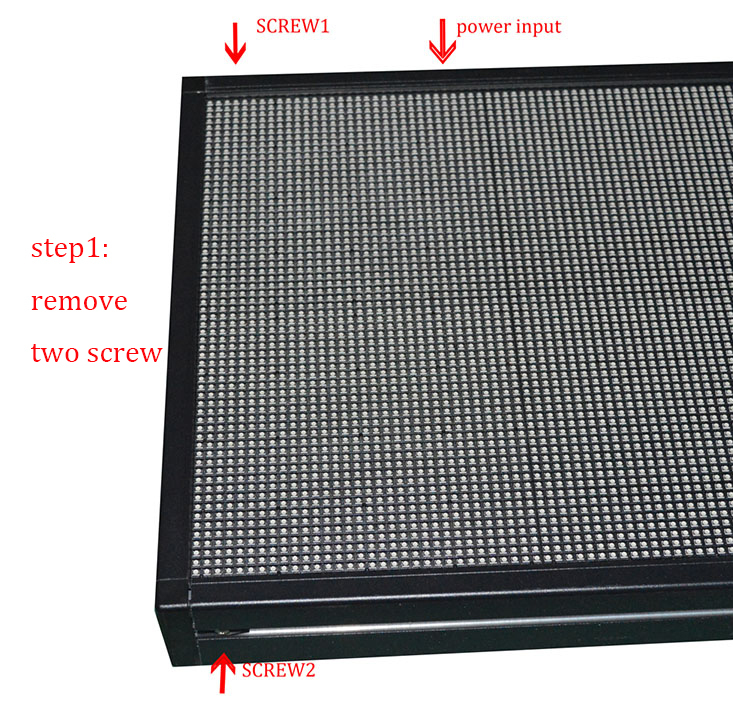 LEDGO is a LED sign content editing software, you can edit text, pictures, animation, video and other materials, generate display content and send to the LED sign. The software is divided into the material area, the preview area, the list area. Material area can be set up display effect , display time. Be able to directly enter text, loading picture files, animation and video files, support the picture format JPG, PNG, GIF, BMP, TIF, support video files are MP4, MPG, AVI, FLV, WMV, also supports SWF file recording function. 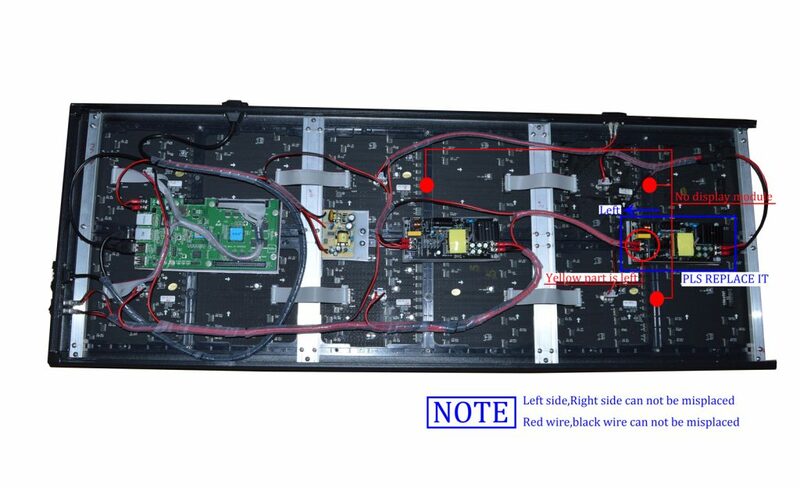 List area can be set up different programs, each program can have a different display area, different programs can appear at the same time on the LED sign, the program can also set the timing play. The preview area is used to simulate the display of LED sign.